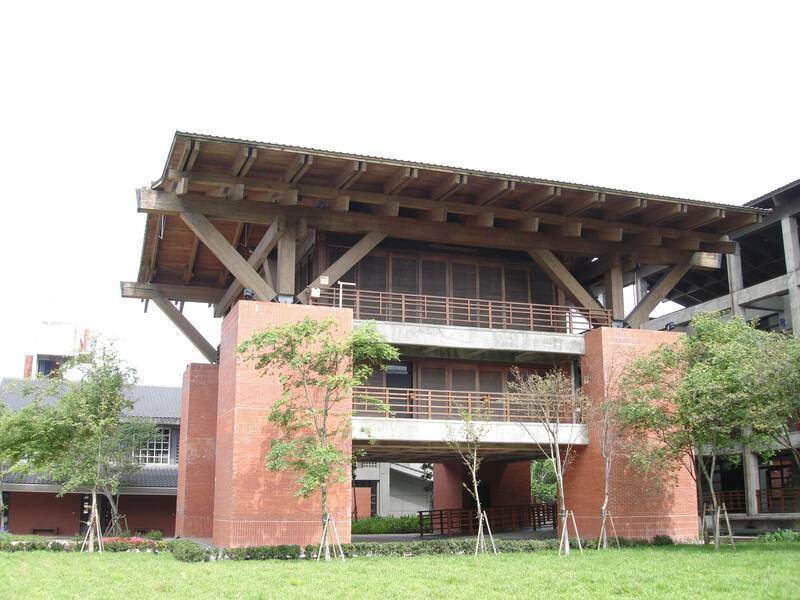 Structurlam / Portfolio / Yilan National Center for Traditional Arts / I-Lan Cultural Center – Mar. 10, 2006. I-Lan Cultural Center – Mar. 10, 2006.